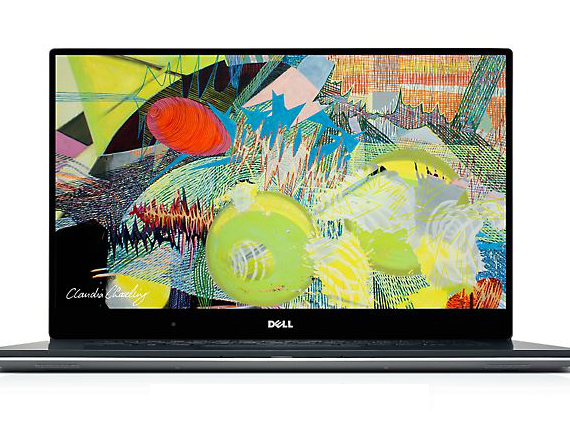 The Dell XPS 15 is a fantastic laptop and a no-brainer purchase for anyone who wants a laptop that lives primarily on a desk at home or in the office. It’s cheaper and more highly specc’d than a MacBook Pro and makes far more sense to buy than something like a Microsoft Surface Pro 3. The 4K screen is seriously gorgeous to look at while the colour accuracy makes it ideal for anyone working with graphics. We'd happily buy one of these for ourselves and that's about the highest praise we can give. Positive: Excellent design and workmanship; incredibly compact size; great keyboard and touchpad; perfect picture quality; ultra-fast data; good cooling system. Negative: Limited performance, a little pricey, mediocre battery life.